Aviation Updates Philippines - Aside from losing its weathermen, Philippines is also losing its Air Traffic Controllers which guides the pilots to have safe flights on the crowded skies. The Philippines would lose many of its air traffic controllers due to lack of benefits, ideal working conditions and job security, Senator Paolo Benigno Aquino IV said. Aquino added that the air traffic controllers left the Philippines to seek greener pastures abroad. "It was brought to my attention that some of our air-traffic controllers have left for greener pastures abroad while others plan to join them if their working situation will not improve in the near future," Aquino said. If air traffic controllers will be leaving the Philippines, airport operations will slow down and hinder the the country's tourism, which has been steadily growing in the past years, Aquino warned. The lack of job security has forced the country's air traffic controllers to leave the country. According to the documents submitted to Aquino by the Civil Aviation Authority of the Philippines employees, about 195 of the country's 500 air-traffic controllers hired by CAAP from the Civil Aviation Training Center are on job-order status. "Since the CAAP was created last 2008, no CATC graduate has been issued an appointment or not one became a regular employee," Aquino said. Recently, five highly skilled air traffic controllers left the Philippines. 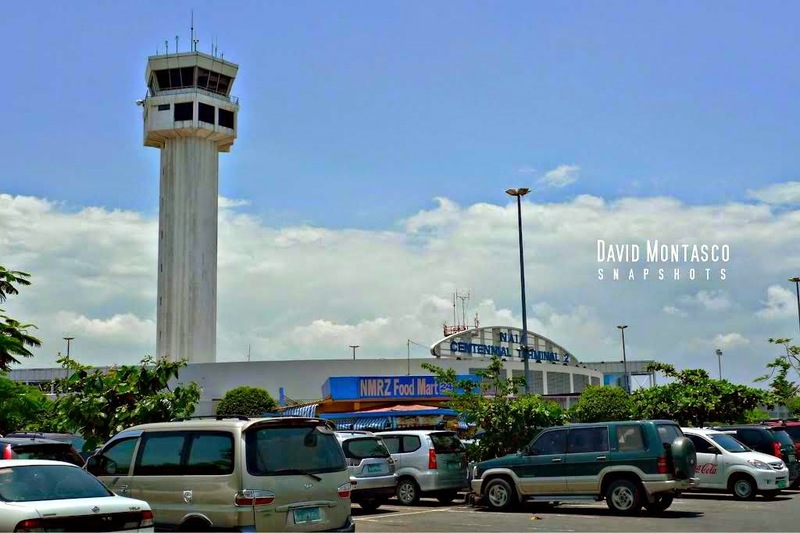 "They are hired as air traffic controller assistants but they perform the duties and responsibilities that of a regular rated ATC once they obtain a rating," the senator added. Air Traffic Controllers that are left behind will be given additional workload, which leads to longer working hours. "This is very unproductive and at the same time dangerous because it causes undue stress to our air traffic controllers. In our job where safety is the top priority, a sound mind and relaxed body is a necessity," Aquino said. The Civil Aviation Training Center cannot provide replacement to the posts vacated by several ATCs because the job requires special skills and time, Aquino pointed out. The senator called on CAAP and the Department of Transportation and Communications to look into the plight of the country’s air traffic controllers.